Hi everyone. 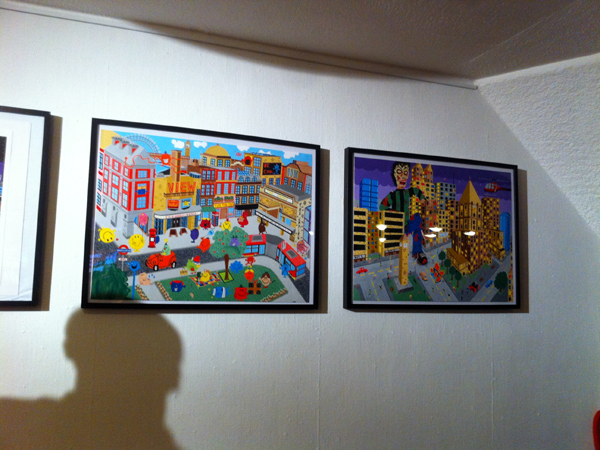 Recently I had the great news of being accepted to exhibit in a new gallery thats opened in Watford. Its all really exiciting!. There was a lot of press there and also the councillor of Rickmansworth. 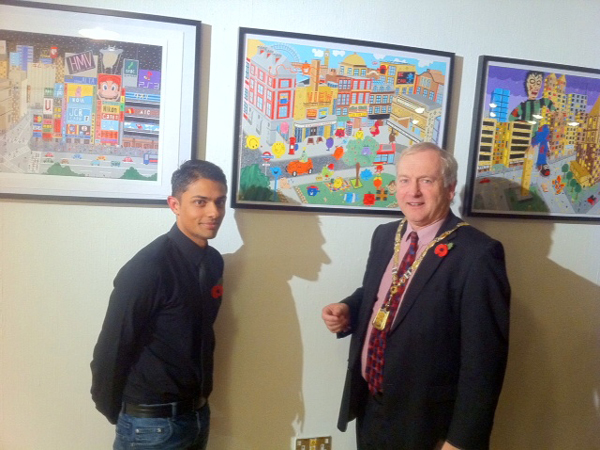 Here are some photo’s from the opening night of the exhibition which was showcasing three of my pieces. 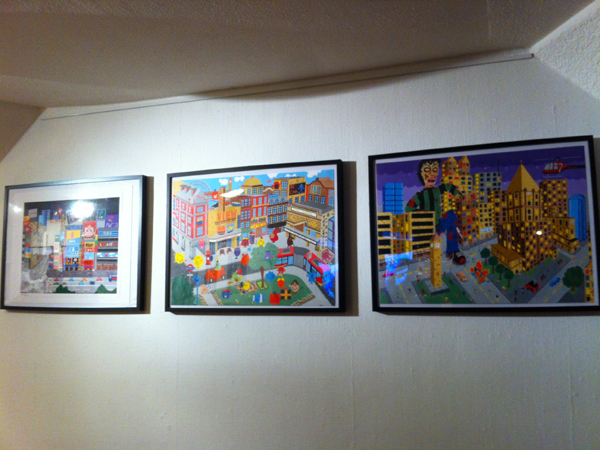 The pieces I have on show are my Tokyo image, Mr Men 40th anniversary image and my Attack of the mega Zombie image. It was a fantastic night and a big success!. 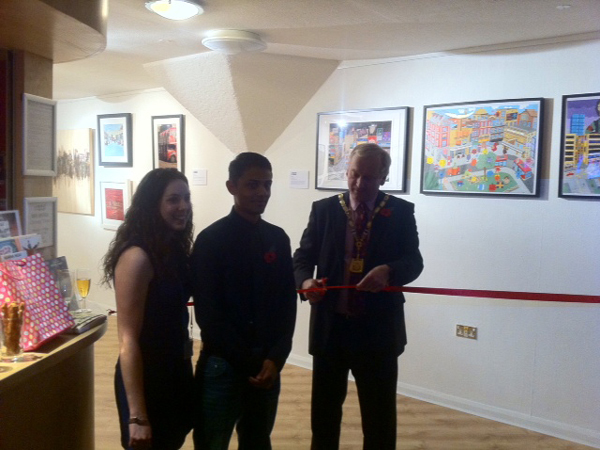 I have four photos to show off, some which include photos with the councillor of Rickmansworth who was officially opening the Gallery. For the full range of photo’s visit my facebook page to view them!. So, if anyone is near the Watford area in the next couple of months please drop by and take a look! Read more about… Watersmeet Gallery opening.